By A D Infra Height Builders (P) Ltd.
How Far is AD Infra Height (JVTS Garden)? AD Infra Height (JVTS Garden) by A D Homes situated in the Chhatarpur, Delhi. The elegant spaces in the apartments will make your mind feel completely active after a hectic day. Peaceful living is just a step away and the surroundings in the exterior would make your body feel completely relaxed. The exteriors and interiors are crafted to reach your exclusive target. It has been nicely planned and implemented in such a way that you would gain the extremely blissful satisfaction of living in the tranquillity. 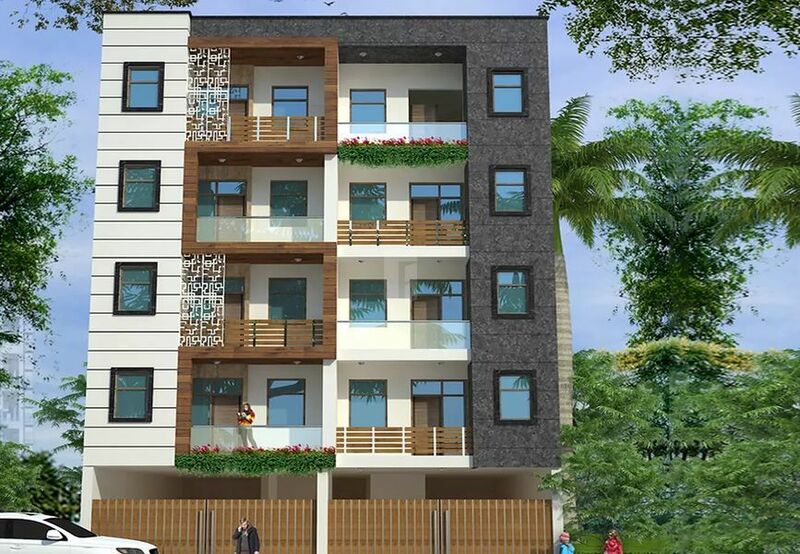 About A D Infra Height Builders (P) Ltd.
A D Infra Height are India's fastest growing property company that assists you and connect buyers and sellers of real estate. To make your house search easy, we aim to create a simple yet innovative interface.In India Buying a property is a big financial and emotional decision. Therefore at A D Infra Height we provide you with the most convenient property search engine tool to advice you in your decision making. We are here to help you in various segments whether you wish to sell or rent properties or you have a plan to buy your dream home or plan to take a paying guest accommodation, our search engine will assist you in accordance with your preferences. In comparison with other Indian property sites A D Infra Height provides the wide categories of property options in residential as well as commercial property categories. Considered to be amongst the most reliable and popular India real estate websites, A D Infra Height makes your property search faster and sharper.